Millions of covers are booked into restaurants every month via ResDiary platforms, and the application is used by over 6,400 venues across 6 continents. Reservations can be made via restaurant websites, APIs, social media and 3rd party sites – 24/7. 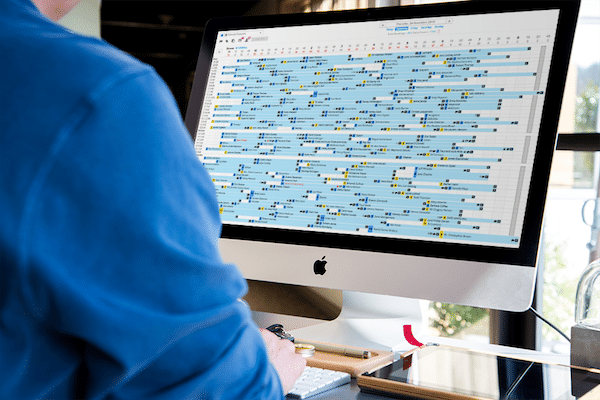 In addition, the consumer-facing booking portal, www.resdiary.com, attracts more than 500,000 visits per month and allows free, incremental reservations for restaurants who are ResDiary customers. The ResDiary promise is to never charge commissions on bookings made through its own assets. 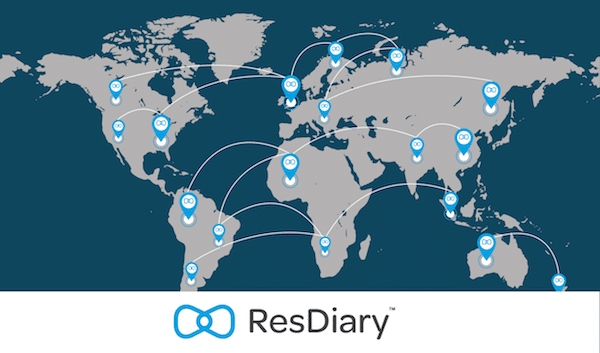 ResDiary is headquartered in the UK and has team members and licensees in the UK, Ireland, New Zealand, Australia, US, Italy, France, Canada, Denmark, Sweden, Norway, Indonesia, the Philippines, Dubai, Hong Kong, Bahrain, and South Africa. The service is trusted by The Fat Duck, the Houses of Parliament restaurants, the Royal Opera House as well as by Scottish Michelin star chefs Martin Wishart and Tom Kitchin. In Brighton we work with Salt Room, 64 Degrees, Silo and Chilli Pickle to name just a few. Thousands of bookings have been generated by this partnership already. Your restaurant could achieve incredible results too. 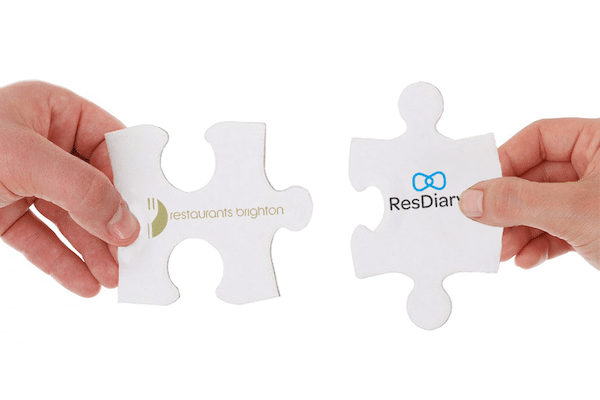 To celebrate the partnership, ResDiary are offering Restaurant Brighton members 3 months for the price of 2 on any of their packages. You can find out more here.